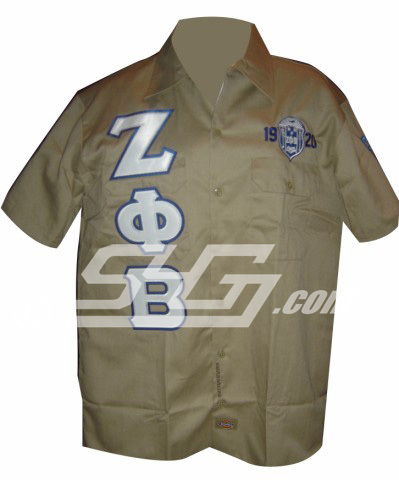 Our Greek Dickies shirts are 5 1/4 oz. 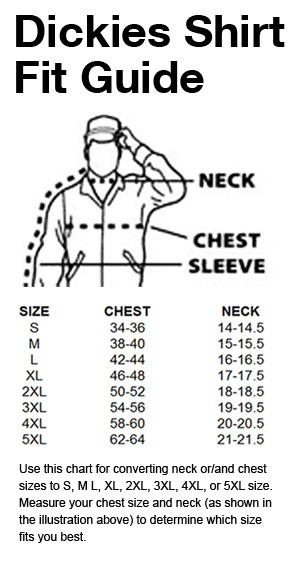 twill (65% polyester/35% cotton). 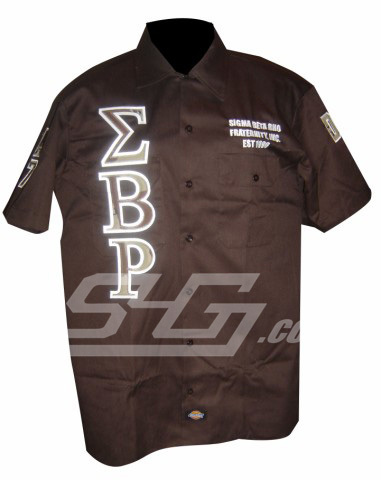 The letttering and artwork are made of sewn-on tackle twill and/or embroidery. 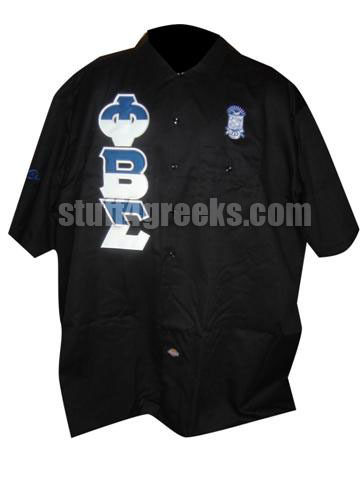 stuff4GREEKS only offers the highest quality embroidered shirts. 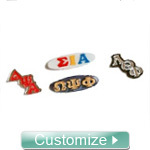 Use the form to customize your Dickie shirt for your fraternity or sorority. 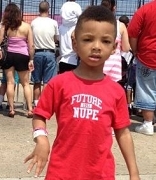 Just skip over any sections that you don't want to customize. If you aren't sure about something, just click the help (?) icons along the way.